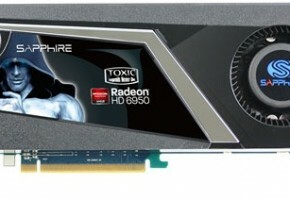 Sapphire is readying a new non-reference design AMD Radeon HD 6950 2 GB graphics card that boasts of superior out of the box display connectivity to the reference design. 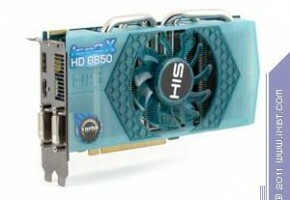 Called the Sapphire HD 6950 FleX Edition, the card features the same exact display output connector configuration as the reference design (two each of DVI and mini-DisplayPort 1.2, along with HDMI 1.4a), but can run a 5-monitor Eyefinity setup, of which three can run over DVI without needing an active adapter. The package might include a number of dongles and cables to help set up such a display array. 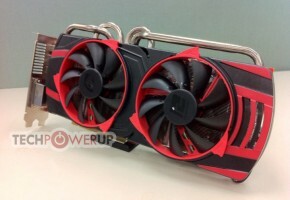 Even if not for gaming, Sapphire sees professional applications for such a setup. 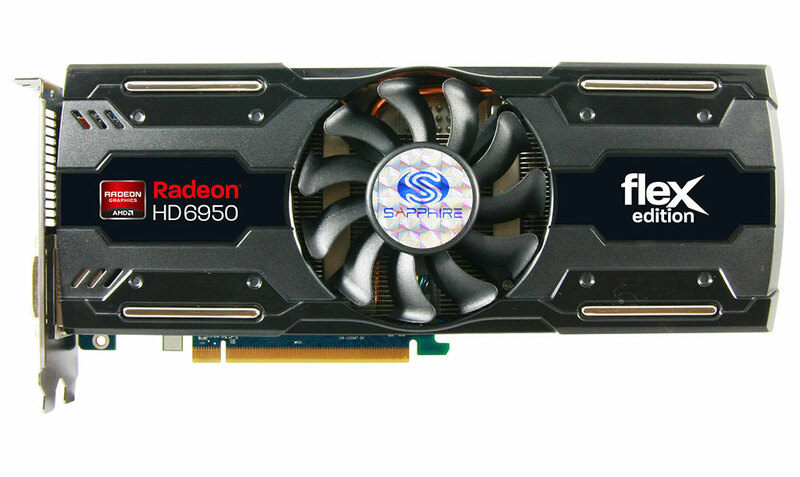 The Radeon HD 6950 is based on the 40 nm Cayman GPU, it has 1408 VLIW4 stream processors, and connects to 2 GB of GDDR5 memory over a 256-bit wide memory interface. 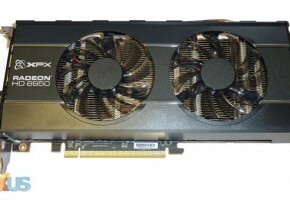 Sapphire’s card uses a non-reference design PCB and cooling assembly. The PCB draws power from two 6-pin power connectors; the cooler makes use of a large heatsink, ventilated by a central 80 mm fan. 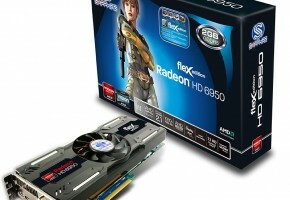 The card can pair with three more Radeon HD 6900 series graphics cards in CrossFireX. Expect Sapphire to release the card to market soon.